What do you want your children to know as they begin to play sports? Take a look at the creation of what some say will be one of the most impactful children's books from this generation. Sign up for updates on Little Teammate's release. 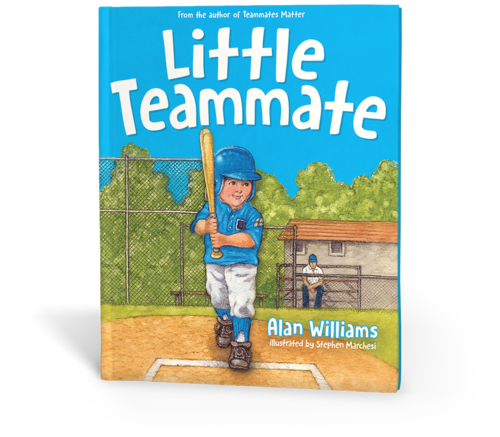 Through a home run and a strikeout during his first experiences in baseball, Little Teammate learns that he is loved unconditionally.